I've been been working on some slowly developing projects and left without anything even vaguely interesting to write about. And I wanted to have a little fun so this week I went over to Vera's Daughter to pick up a couple of furniture pieces that haven't sold and ended up helping her reset half the store. That's fun. Becky, the owner, is so talented and I always learn so much working with her. Then yesterday I went over to a friend's house and we finished up a project we've been planning for like a year. Way back, I was helping her clean out a shelf and came across a collection of pieces that her girls had made in art classes over the years. I'm a fan of childrens' art so it took me about 2 seconds to blurt out "oh! we have to do something with these!" I then proceeded to tell her how I had just seen the coolest 3D art gallery wall over at Jeannie's place. 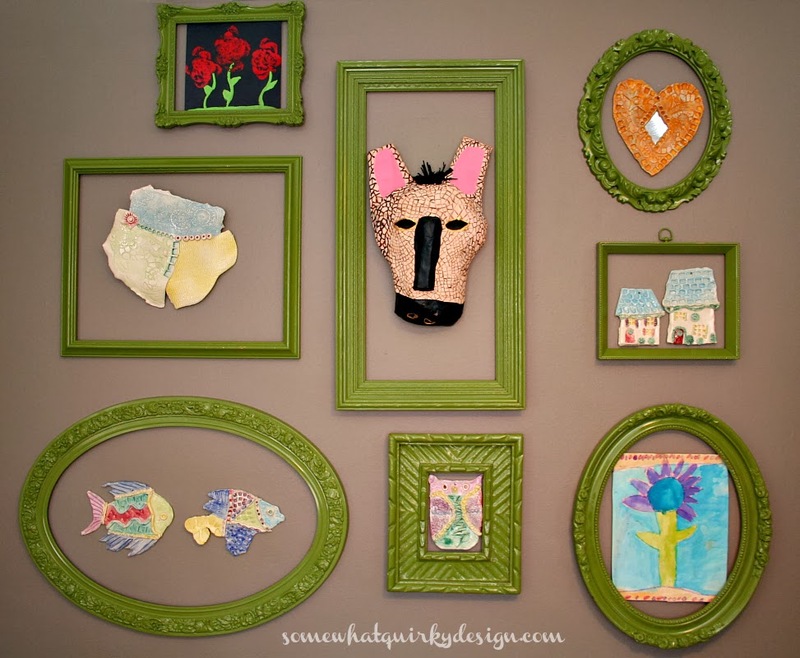 And then being the bossy friend that I am, I told her to get a great color of apple or lime green and paint a bunch of frames up (that she had hanging around in her garage) so we could make a cool 3D art gallery wall in her house. Then being the good, obedient friend that she is, she went out an found this Rustoleum spray paint in a color that was way cooler than any I had imagined and sprayed up a bunch of frames. It took like an hour. But more importantly . . .
And so do her girls. Do you have something that would look great in a 3D art gallery? What a fun 3D gallery. I would never have thought to do that. Fabulous idea! The colors work perfectly with her walls and furniture, and what could be more charming than the simplicity of children's art?! I love it! Love this look, and the color of those frames is FABULOUS! I do love this! Children's art is so wonderfully expressive and they never fear color. How fun! This is just so fun!!! 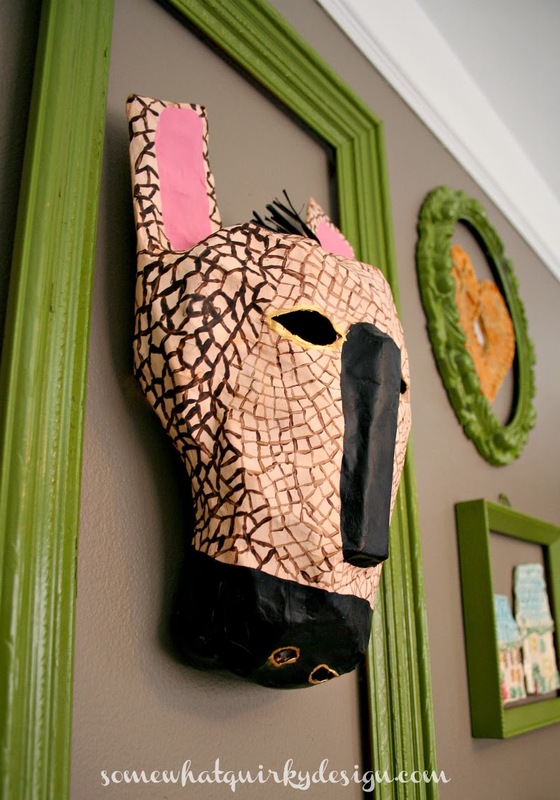 What a fabulous idea to showcase all that kid art we've collected over the years! 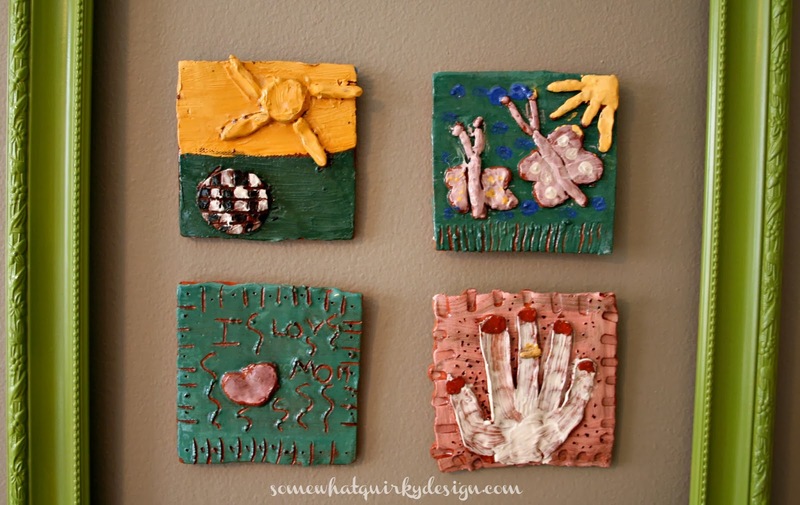 What a fun idea for a gallery wall! Love the green frames and the way it all came together. Stopping by from Sunday's Best! 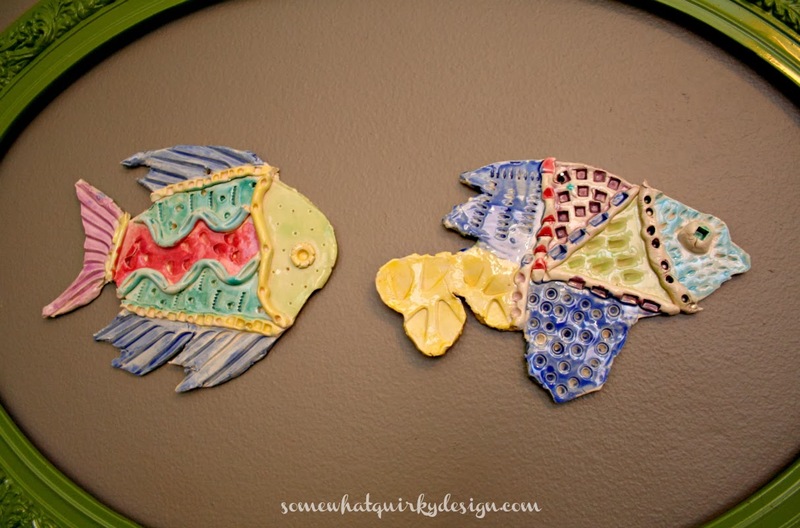 Love this idea and I love the colors!! looks great!! I just love this, it's such fun but also looks soooo good. I think having all the frames in one colour is inspired. I'm going to pin this because I want one !! 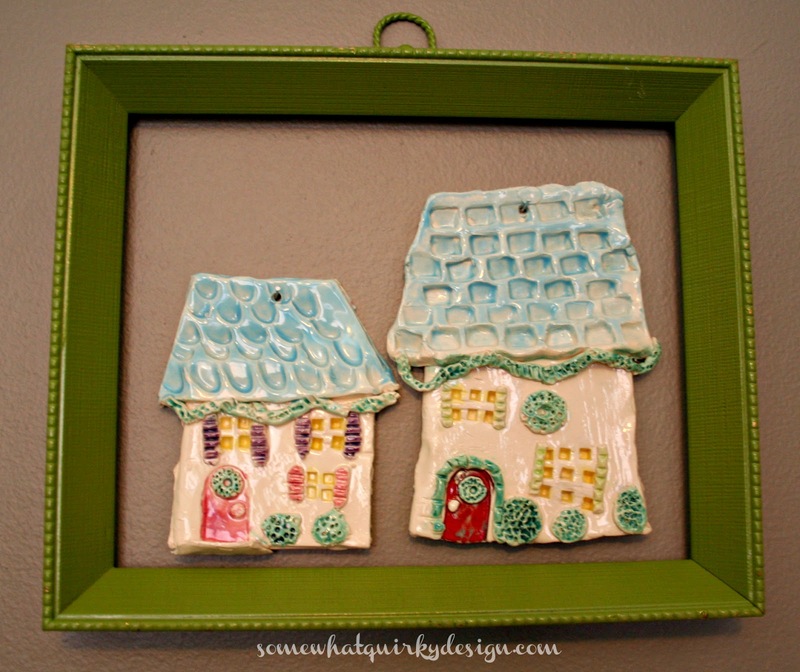 This made me realize what is missing from my kids gallery wall.... frames over their 3-D art work. Yup, why didn't I think of that? Fun and fantastic is an understatement! This wall is incredible. I'll have to remember this when my grandson starts being able to create things. You have the best ideas. 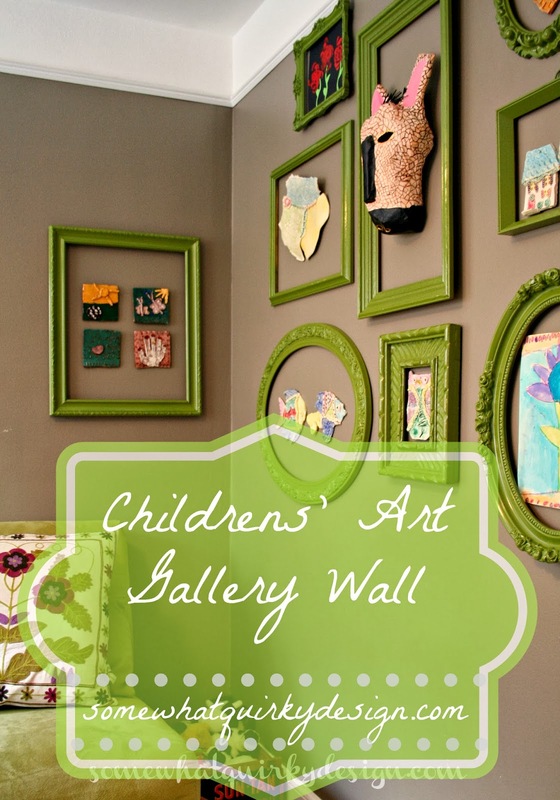 the wall is so pretty, what a great way to use our children's art. Love that green color so very pretty. The art wall is pretty and fun. 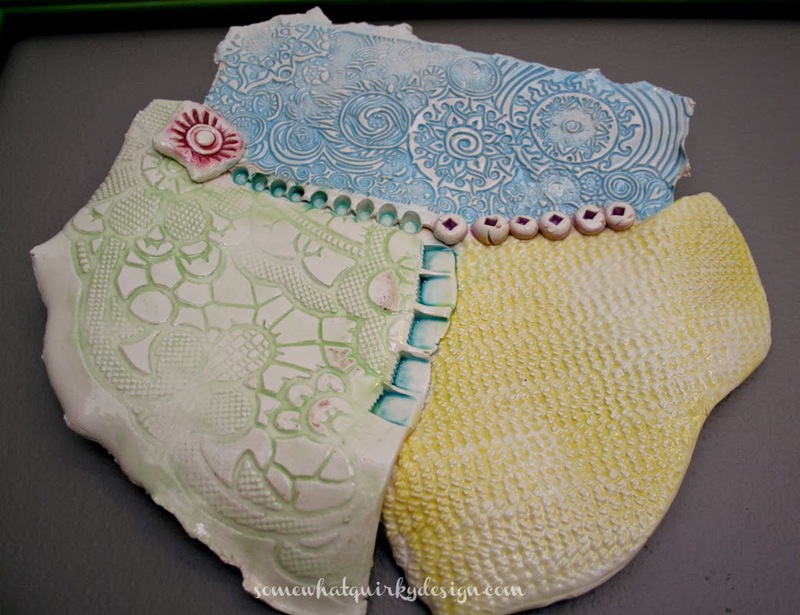 Thanks so much for sharing at Sunday's Best, your creative inspiration is so inspiring!